Welcome to the Bacchus Marsh Christian Church website. Situated in the heart of Bacchus Marsh, we are a Church which is committed to glorifying God and valuing the family through unity and fellowship within our local and surrounding community. Our Sunday morning service starts at 10am and is geared to involve and inspire people of all ages and backgrounds. We also have small groups which run throughout the week, providing you with a range of opportunities to connect with others and to learn more about Jesus Christ. Ps Raelle and the leadership team. 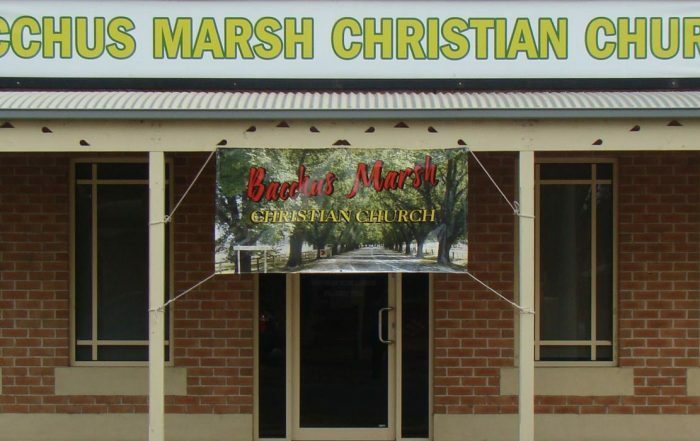 Established in 2000, Bacchus Marsh Christian Church has grown from a handful of faithful and committed families into a congregation of people of many different ages and backgrounds who are connected through fellowship and the desire share the Gospel through outreaching to others. 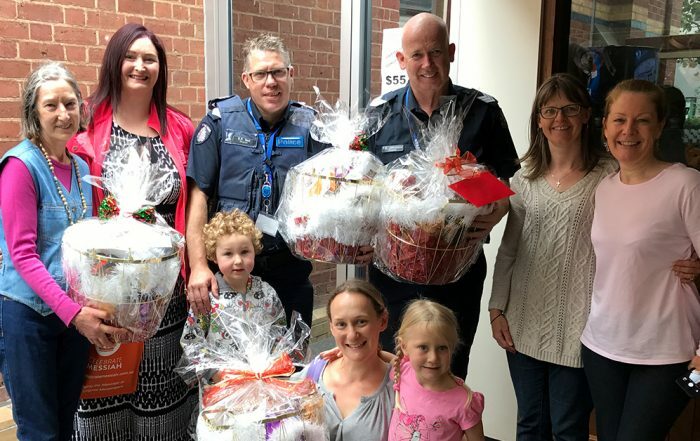 The focus of Bacchus Marsh Christian Church is on family unity, releasing God’s people into ministry, pastoring our church members and reaching out to the community. Our model of ministry is defined by our church Purpose, Vision and our Pillars that form our core values. The gifting and purpose of each individual and ministry is revealed by God. Contemporary Church services are held every Sunday at 10am with a full children’s program. We are centrally located on the main street of Bacchus Marsh and easy to find. Services are primarily held at 207 Main Street, Bacchus Marsh VIC 3340. Below is our calendar of upcoming services and events – so you can know exactly what is happening in the life of Bacchus Marsh Christian Church. Bacchus Marsh Christian Church has a range of ministries available to cater for the needs of our Church and our local community, including Children’s Church, Worship and more. Read more about our ministries here. Our blog features a range of devotionals, articles and news from the life of our Church. Navigate to the blog page to read more or see below is our three most recent articles. Our purpose is to glorify God through valuing the family, attain Christian unity through fellowship and share the Gospel through outreach. We equip, encourage and release Christians to minister effectively to their families, each other & in society. 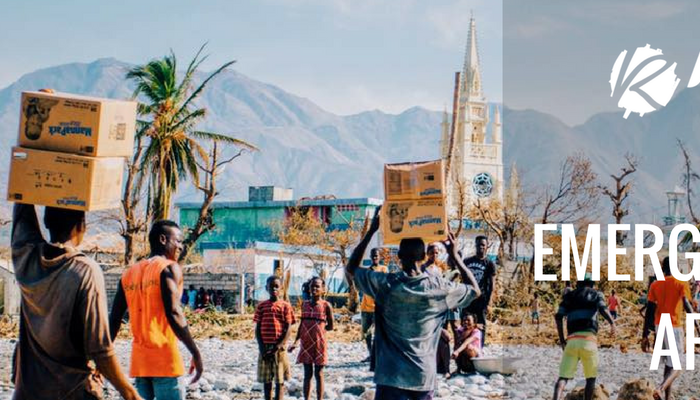 Our vision is to be a spiritually transformed people, ambassadors for Christ, who are empowered by the Holy Spirit and are living with a passion for God and compassion for the people in our community.